We all know that a CDN helps to decrease a blog’s load time, but the problem is that most CDN services cost money. Here at ShoutMeLoud, we’ve already shared a post on how to boost your blog’s performance with Rackspace cloud files, but again you need to pay for a Rackspace account. Well now, I’m sharing with you a tutorial on how you can use your free Dropbox account as a CDN using the Super Cache WordPress plugin. You will be surprised to know that Dropbox lowered my site’s load time by 4x. My site took around 6.1 seconds to load, but after using Dropbox, the load time lowered to just 1.5 seconds. It lowers down the site’s bandwidth. Look at the screenshot below in which you can see how much faster Dropbox loads vs. other CDN servers. Why a Sub-Domain? I don’t want to create a sub-domain! 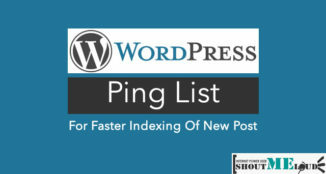 First, download all of your site’s static files (i.e. 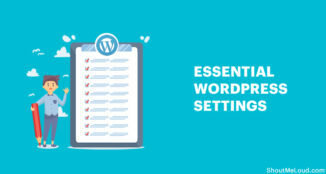 wp-content and wp-includes folders in WordPress). Next, upload all of these files to Dropbox and link to them from your site. 1. 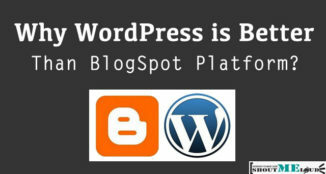 Download the COMPLETE wp-content and wp-includes folders (you can skip .php files) from WordPress. 2. Create a new directory (let’s call it “CDN”) in your Dropbox public folder. If you don’t have a Dropbox account, you can sign up here. 3. 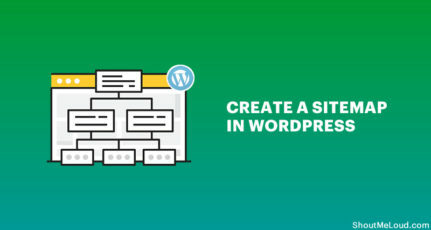 Create a new sub-domain (e.g. cdn.example.com). 6. Click on “Save” and that’s it. Everything is done. Well, the sub-domain thing is optional, but I prefer to use it because it keeps URLs clean and is also better for branding. Skip the 3rd and 4th steps. 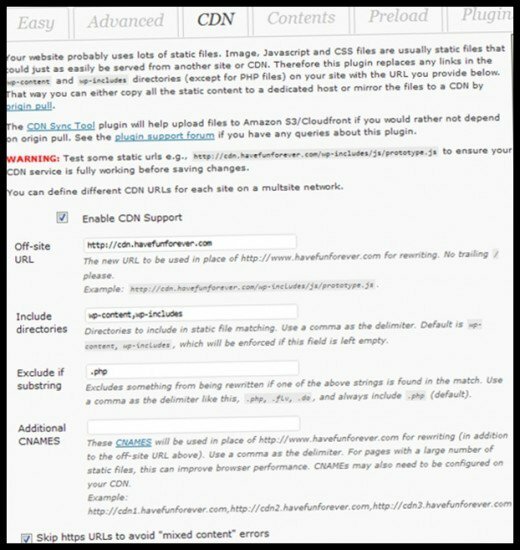 In the Super Cache CDN settings page, in Off-site URL, give the path to your Dropbox folder where all of the files reside (http://dl.dropbox.com/u/ID/cdn). 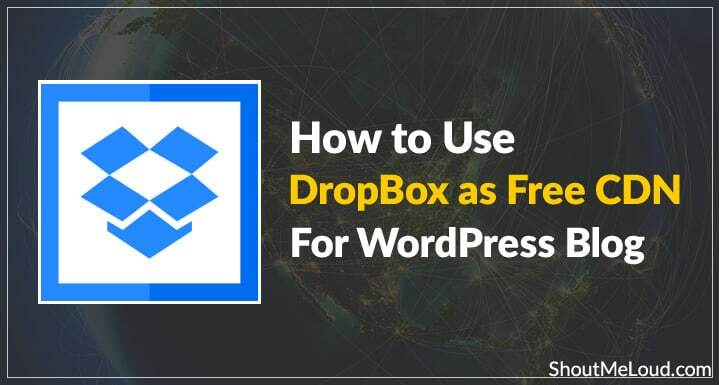 From now on, all of your files will be hosted on Dropbox, so whenever you change anything in the wp-content and wp-includes folders (except changes in .php files), you must also apply the changes to the files hosted on Dropbox. 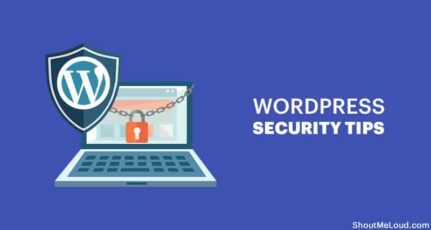 If you upload any image to your WordPress site, you must also upload the image to Dropbox. Do let us know if you have any queries while setting up Dropbox as a CDN. 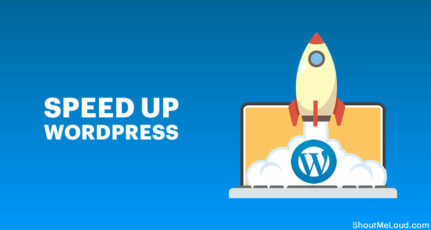 Also if you have set up this free CDN for your WordPress blog, don’t forget to check your blog’s load time and let us know the difference in the comments below. But Drop Box CDN Technique is awesome because the free thing. Never knew we could turn our Dropbox account to a CDN service! Is it legal? Their TOS allows it even for free accounts? There is actually a simple plugin for WordPress to host all images and files in Dropbox. I think for smaller sites it would be ideal to use such a plugin. Risk of bandwidth expiration will also be low. The site above is for investigations but life. The best I could do is click on share for the CDN folder in public and use that link. 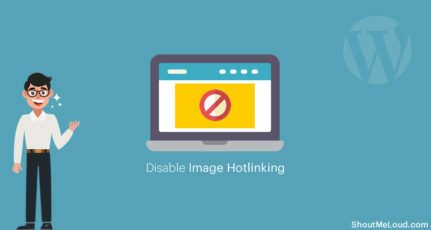 Actually, do not do the subdomain thing. I set this up a couple of years ago and just got an email from google that someone was spoofing my domain by linking to their phishing content in Dropbox. This is very dangerous. Hello Yousouf. The technique sounds great. But what if we actually forget to upload Images to dropbox? Am sure most of us might actually forget. Is there any plugin that can handle it? Nice article… would give it a try…. well then how to check how much bandwidth our blog or website is consuming? How can we actually find that out? Looks like a lot of work for a newbie but I’m sure its all worth it. I hope there is a plugin that does this. Thanks for sharing!